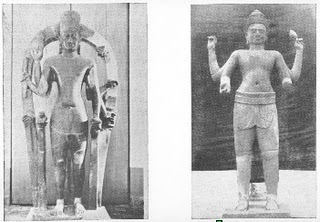 Vishnu with four hands, two hands carrying s'ankha and cakra. Part of NW corner pavilion which also depicts Krsna and Gopis. 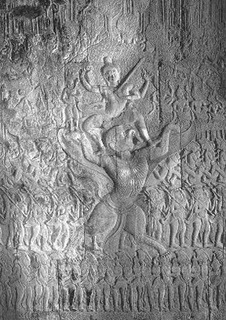 This monograph seeks to establish that Angkor Wat temple was a temple in the Pancaratra tradition, a temple for Vishnu -- Vrah Vishnulok (Sacred Abode of Vishnu), presiding deity Vishnu, to whom the temple complex is dedicated. 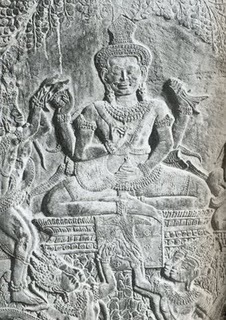 In the 13th century the Khmers embraced Buddhism and King Jayavarman VII absorbed Bauddham Wat into Vrah Vishnuloka. 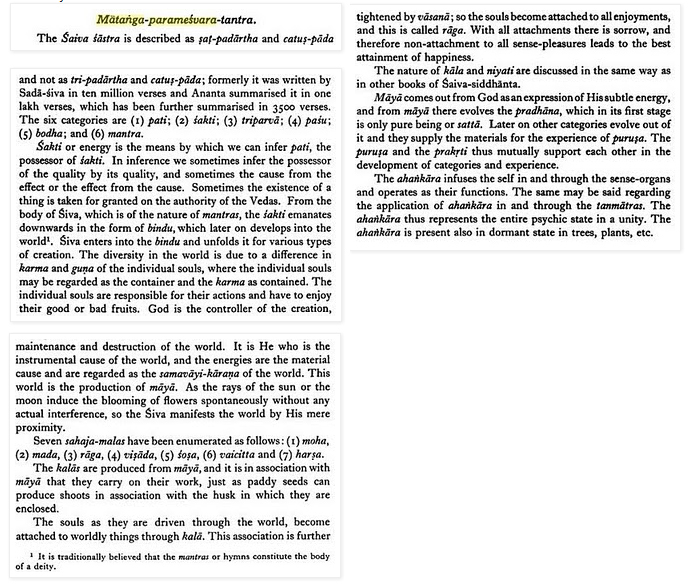 That is why these temples are inclusive of Hindu dharma and Bauddha dhamma traditions of worship. The traditions have found expression in the annual festivals for ancestor worship.